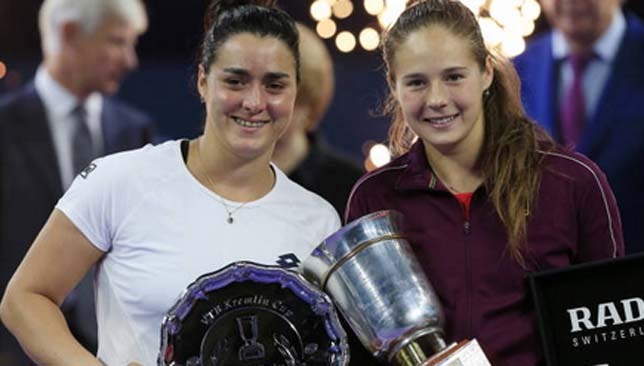 Tennis magicians: Moscow champion Kasatkina (r) and runner-up Jabeur. In a high-stakes final between two of the most entertaining players in the women’s game, Daria Kasatkina and Ons Jabeur delivered a thriller to remember in Moscow that ended with both competitors on the ground – one weeping uncontrollably for winning the title, and the other shedding tears of pain brought on by cramps. Kasatkina pulled off a tremendous comeback, rallying from 2-6, 1-4 down against an on-fire Jabeur to defeat the Tunisian 2-6, 7-6(3), 6-4 in a two-hour battle. The win didn’t just give Kasatkina her first title on home soil, it also guaranteed the Russian her top-10 debut on Monday. For Jabeur, it was a painful and emotional ending to an otherwise career-defining week that saw her become the first Arab woman to make a WTA semi-final and final. 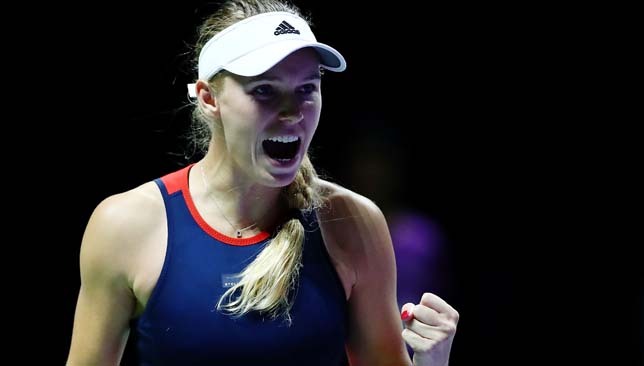 The 24-year-old, who started the week in Moscow ranked 101 in the world, won seven matches in seven days through qualifying and the main draw, upsetting three top-eight seeds along the way, and as a result, will rise to a career-high No. 63 on Monday. 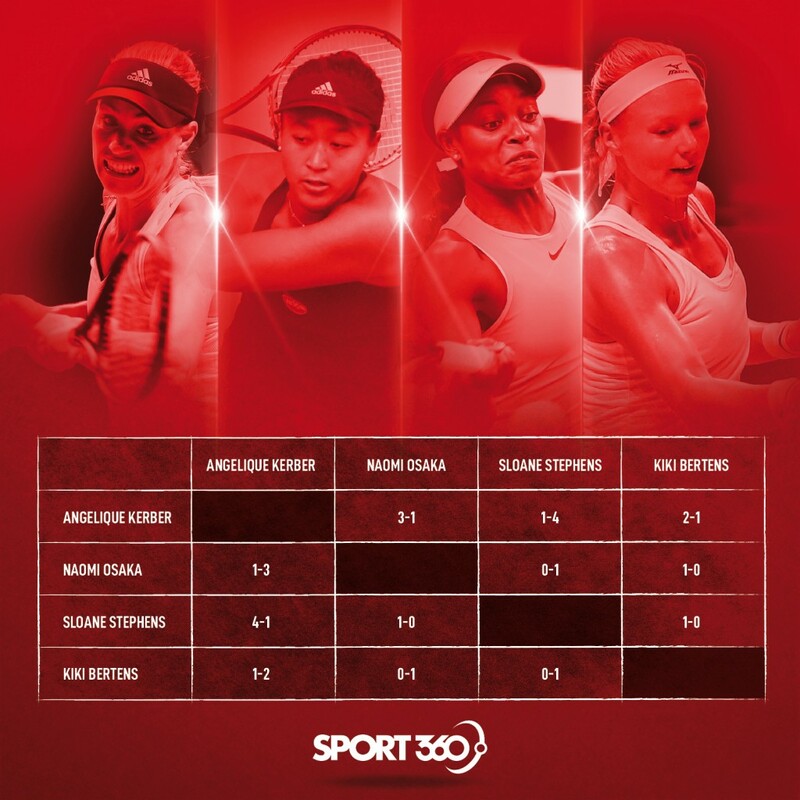 It will be the highest ranking ever achieved by an Arab or North African woman and it is particularly impressive considering she was down to 180 in the rankings just four months ago. For Kasatkina, Saturday’s clash provided a full circle moment after she lost last year’s Moscow final to Julia Goerges. The 21-year-old now owns two titles from five finals reached and improves to 14-4 win-loss at her home tournament. “I remember 10 years ago as a kid, I was coming here just to watch this tournament and I was dreaming of just standing on this centre court holding the trophy and here I am, it’s a dream come true,” said Kasatkina. Jabeur, playing the first WTA final of her career, started the match strong, showing far fewer nerves than her more experienced opponent. The Tunisian took the opening set in 24 minutes, and was particularly deadly on her forehand side. Kasatkina broke to start the second set, but Jabeur retaliated and took three games in a row to lead 4-1. Just two games away from claiming a historic title, Jabeur blinked, and Kasatkina awakened. Multiple visits from Kasatkina’s coach, Philippe Dehaes proved to be the catalyst she needed to turn things around. “You’re still in the match, you have 10 minutes to find a solution,” the Belgian told her when she was down 2-6, 1-4, giving her some tactical advice on serve and return. “What do you think? Don’t think that it’s not possible, you’re in the match, you going to serve, we’re going to play, what do you feel? Give me something concrete. Kasatkina held serve the next game then broke back and was soon on level terms with Jabeur at 4-4. The Russian No. 6 seed broke Jabeur to lead 6-5 but was pegged back and the set went to a tiebreak. This time, Kasatkina opened up a lead and wouldn’t let go as she wrapped up the set to force a decider. “I don’t like saying the word ‘lose’ but if you lose, you lose like a champ,” Dehaes told her upon his return to the court after the second set. Kasatkina broke for a 2-0 lead in the decider but Jabeur fired back. The home favourite started finding depth in all her shots and dazzled on defence as Jabeur lost a bit of the spring in her step. Kasatkina got the decisive break in the eighth game to lead 5-3 but nerves hit her the next game and Jabeur miraculously broke serve despite clutching at her left thigh in pain as cramps started to take over. During the changeover at 5-4, the Tunisian was in tears and was unable to sit down from the pain. Serving to stay in the match, Jabeur could barely serve and Kasatkina secured the Kremlin Cup title moments later. She fell face down crying tears of joy then walked over the other side of the net to help Jabeur up. A trainer came to her aid and together with Kasatkina, they escorted Jabeur to her bench after the Russian gave her opponent some consolation words. “I think it was a good week for you, very tough, I saw you give everything today. This is what sport is about and I really appreciate that we had this match today and I wish you all the best and good luck. Your team is amazing,” Kasatkina told Jabeur during the trophy ceremony. After receiving some treatment post-match, Jabeur congratulated Kasatkina and thanked the Tunisians who supported her in the stands, including her nation’s ambassador to Russia. “This is my first WTA Premier final for me, hopefully I can do more next year,” said Jabeur. “Just one last message to my husband who is Russian, I just want to tell him [I love you in Russian],” she signed off with a smile.